The Yorkshire Knee ClinicGeneralMythbuster – does running damage your knees? Mythbuster – does running damage your knees? 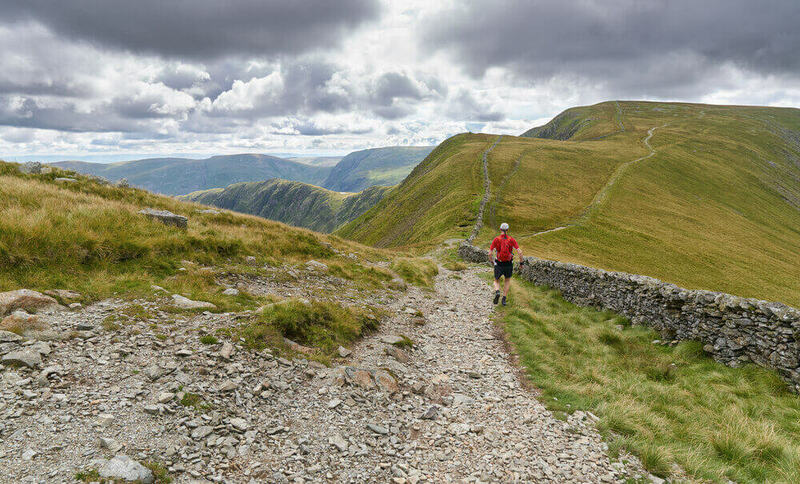 Fresh from his latest fell run, Yorkshire Knee Clinic’s Jon Smith explains why running isn’t so hard on the knees after all. Osteoarthritis is a painful and debilitating condition. It happens when the cartilage within the knee wears away, leaving bone to rub on bone. And if I asked 100 people about the everyday things that can contribute to the sort of wear and tear that leads to osteoarthritis, I imagine running would come high up (if not top of) the list. The funny thing is, there’s no evidence to support that. In fact, what evidence there is suggests the opposite. Some studies have even indicated that running can ‘load’ the cartilage in a beneficial way, actively reducing the rate of wear. What sort of running is best for the knees? This is where the evidence runs out. You might assume that pounding hard pavements on your morning jog may be harsher on the knees (or less beneficial, at least) than the sort of fell running I enjoy. You might be right, but we simply don’t have the evidence to say for sure. So we can say that running doesn’t damage the knees. There is some evidence it might benefit the knees. But we don’t know whether a jog is better than a sprint, or a Yorkshire dale is a better running ground than Harrogate’s Valley Gardens. One of the reasons running is so good for protecting the knee is its role in reducing body mass index (BMI) which is what your practice nurse will measure whenever you visit your GP for a check-up. Patients with high BMI are far more likely to suffer knee pain and develop osteoarthritis than runners. By lowering your BMI, you reduce your risk of osteoarthritis. 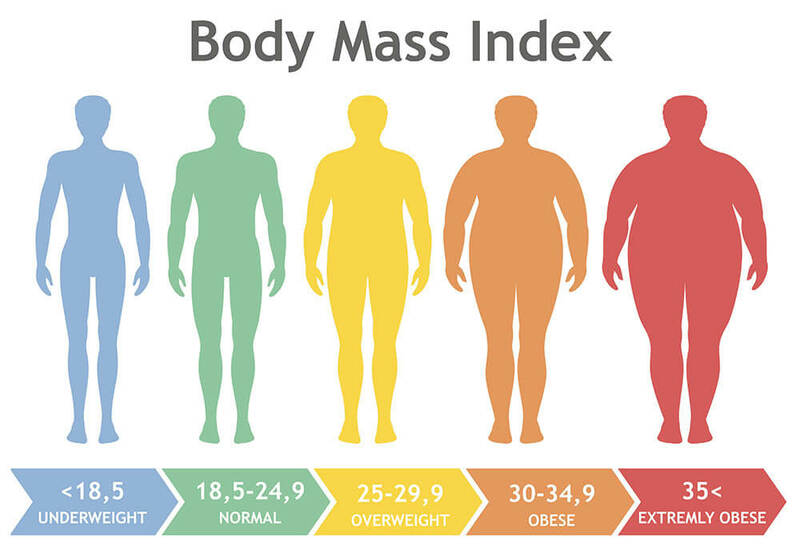 And as we explore in this post , it may increasingly become the case that reducing BMI below a certain threshold becomes a condition of receiving knee surgery on the NHS. And if you are experiencing knee pain or think you may be developing osteoarthritis, talk to the knee specialists at Yorkshire Knee Clinic on 03453 052 579.